Hawa Mahal opens daily. It does not close on public holidays or Sunday. 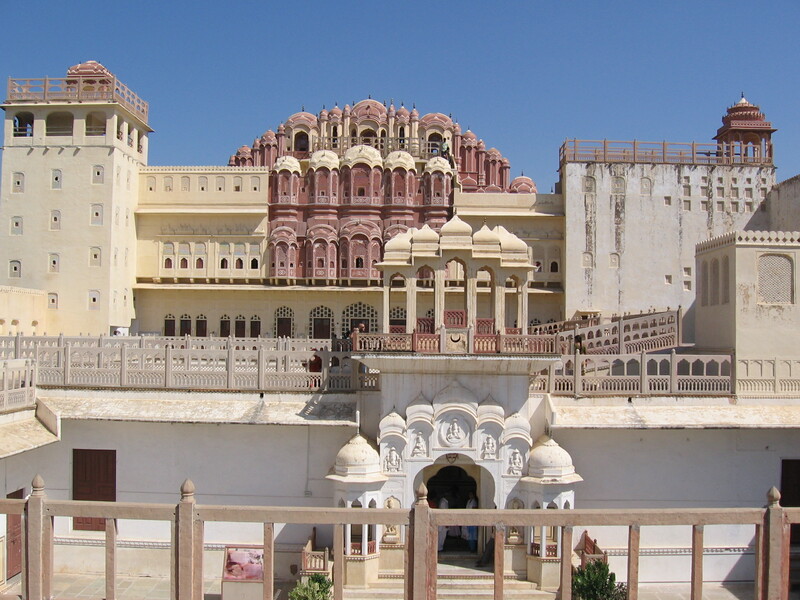 *Composite Tourist Ticket is available such that you can visit seven different monuments including Hawa Mahal. Check it out here.